I may not have a PhD in game reviewing, and I know some Zelda zealots will throw me a “Nah, Zelda Ocarina of Time is waaay l33t3r” line, but I'm just going to come out and say it: Portal is the best game ever made. For those who have no idea about Portal — unless you have been locked in your parents' basement for the past 30 years, you have no excuse. You have even less of an excuse now with Steam handing out free copies of it! To keep it short: Portal is about, well, portals. It is a single-player FPS puzzle game. Instead of the protagonist wielding a gun, she uses a portal creating device to get from point A to point B in a series of intricate obstacle courses. And then there is the homicidal Artificial Intelligence. 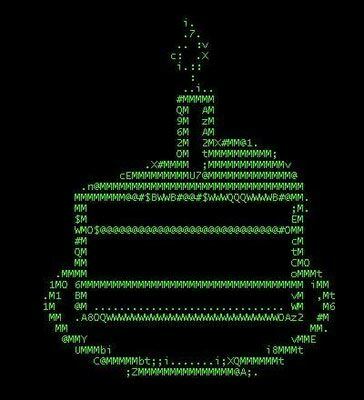 Released in 2007, nobody could have predicted the commercial and critical acclaim Portal would receive. It was shoved into The Orange Box collection by Valve along with Half-Life 2 and Team Fortress 2. The publisher tentatively wedged Portal between two bankable titles as a cushion in case the game bombed. But players embraced Portal with open arms, and its legacy arguably eclipses its Orange Box companions. Even the usually vitriolic reviewer Ben “Yahtzee” Croshaw was uncharacteristically gushing about it. Portal was flawlessly executed in my opinion. 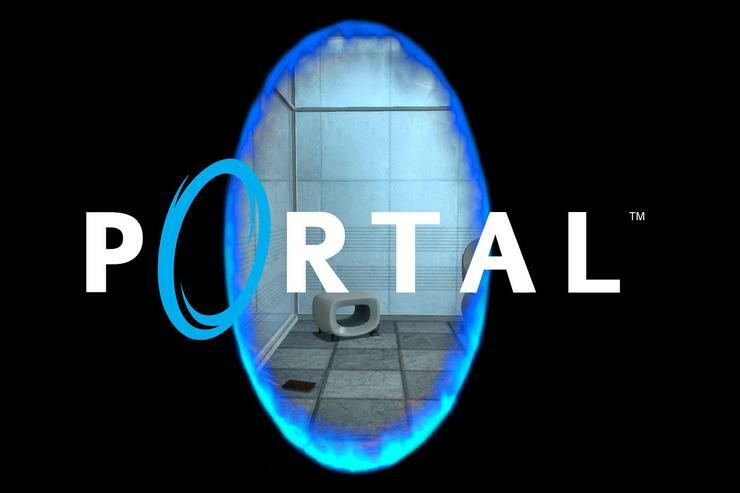 So what makes Portal worthy of the 'Best game ever' title? Besides the amazing physics engine, suitably sterile aesthetics and great sound effects, Portal captured players with its originality. Most FPSes involve blasting through hordes of assailants with bullets/lasers/any other imaginable ammunition which rips enemies to shreds. In Portal, there aren’t really any enemies. The environment is your enemy as you use the portal gun to create ways to get through some of the most trying obstacle courses created. The satisfaction when you emerge victorious after a tough stage is priceless. The humorous and sadistic dialogue spurted out by the fictitious cake-obsessed AI, GLaDoS, alone makes Portal worth playing. She delivers some choice one-liners including, “Your entire life has been a mathematical error; a mathematical error I'm about to correct!” and “You were adopted!” which made you laugh but want to smack her senseless at the same time. The off-beat storyline (the portal gun was inadvertently developed during research into military-grade shower curtains) also helped. 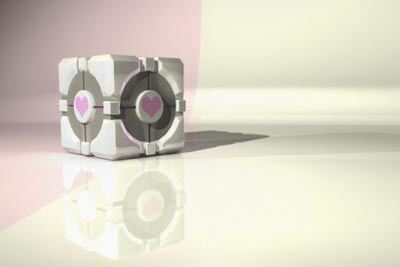 Portal's brevity has been commented on in the past (it takes about two to three hours to finish the game), but the phrase “short but sweet” comes to mind here. What’s the point on dragging out the game to unnecessary lengths just to make it seem more robust? In short, Portal is a great game.